"Robbert van Steijn demonstrates his innate understanding of opera. 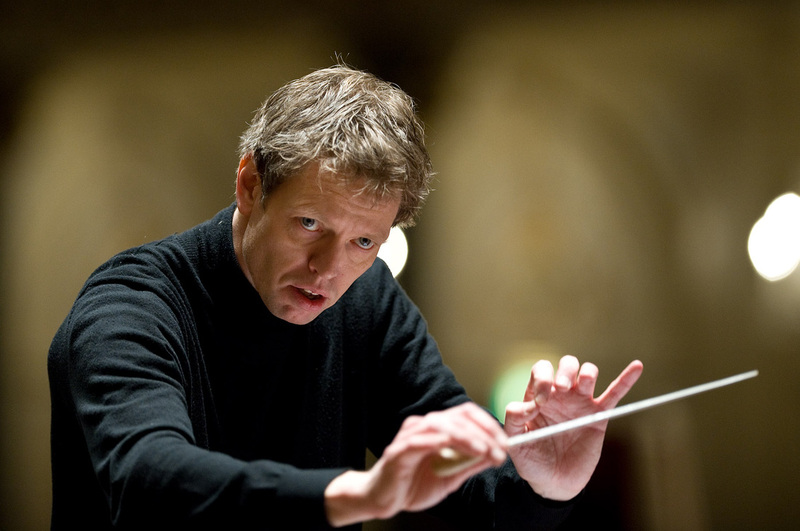 His conducting drips with imagination and is rich in original, fantastical tempi. Van Steijn can truly be heralded as an exciting discovery by Opera Nederland"